As a nail polish person, I find it pretty much impossible to pop into the drugstore without picking up something new. Is that sad? Regardless, it's true. 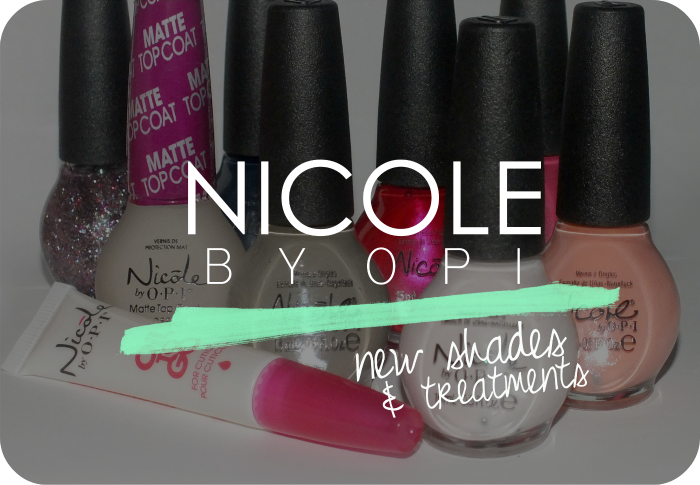 If you have the same affliction then you might like to now Nicole by OPI recently introduced host of not only new shades to their collection but also treatments including top coats and base coat. Not too bad, right? Read on for a peek! 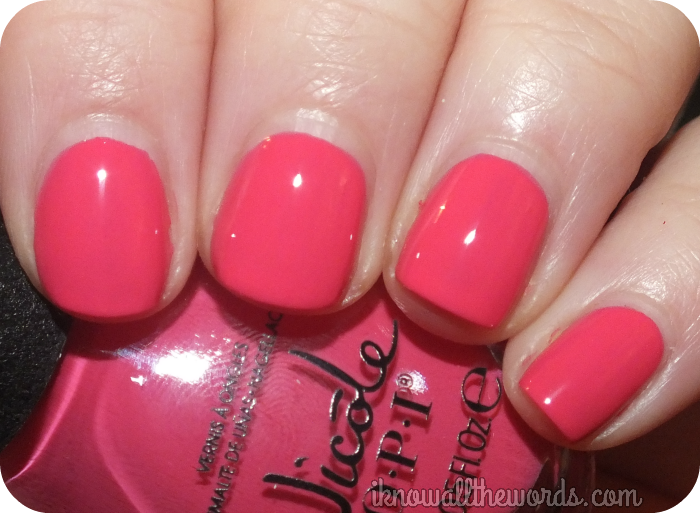 As mentioned, Nicole by OPI have introduced a bunch of new shades for 2014- fifteen to be exact! 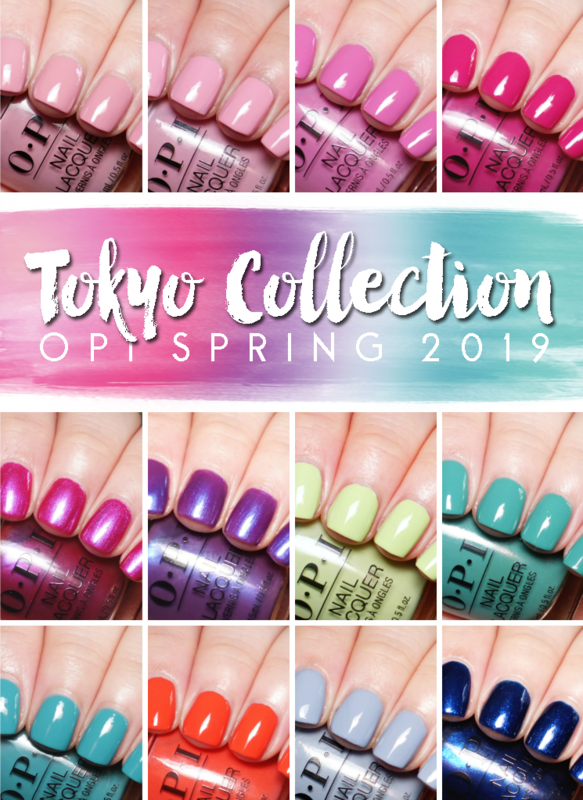 On top of some pretty fantastic (more about those in a moment) shades, they've also released a range of treatments and top/base coats including 3-in-1 Base Top Coat and Strengthener, Quick Dry Top Coat, Matte Top Coat and Oil to Go inspired by OPI salon favourites. I love that drugstore brands have been upping their game lately by providing salon type products along with polish. Sure, you can get pretty much anything online, but it's nice being able to pick up a good topcoat, base coat or what not in store. The new polish shades I've swatched all have a decent formula, if not a bit thin. Most shades took three coats to reach full opacity because of this, but application was otherwise pretty easy. The formula self levels and flows nicely so a few coats don't hinder the process. Sweet Surrender is a pale, slightly dusty, whitened pink. I don't find myself wearing shades like this a lot, but I do love them as they have a clean modern look without being a harsh, true white. 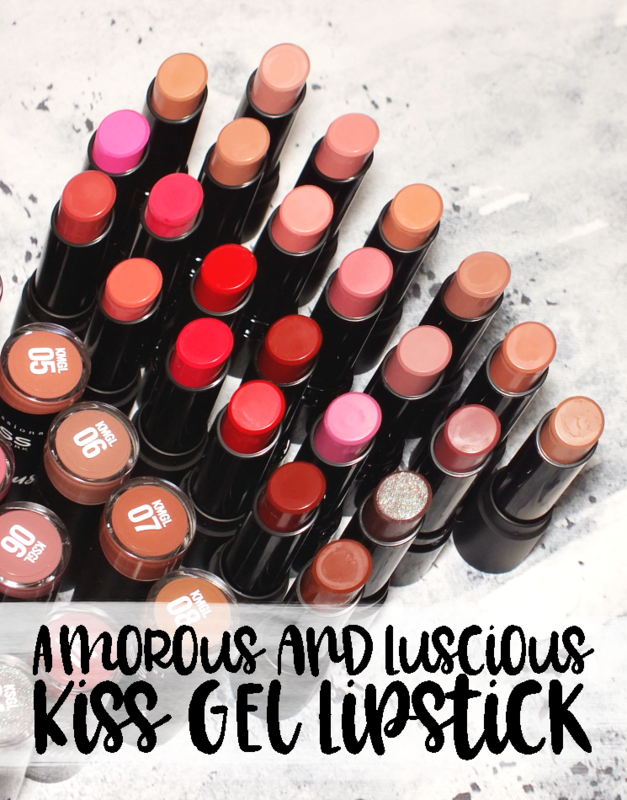 Like most of these shades the formula is thin but was also prone to streaking. I found thicker coats worked best with this shade because of that. Above is one thick coat, a thicker coat, and one thinner coat, so three coats total. 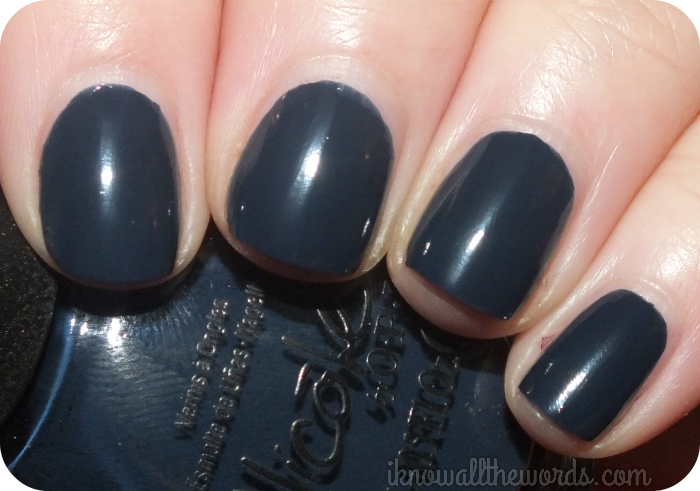 Matte Top Coat is pretty much just that- a matte top coat. I used it over Sweet Surrender to give it a soft, marshmallow-y look. The matte top coat does it's work in one coat and gives polish a soft feeling, matte finish. I'll Have the Salmon is a really pretty pinky-peach with fine silver shimmer. Again, a thin formula that wants to streak with thin coats and wanted to emphasize ridges- so it is best over a ridge filling base. It does build to opaque pretty easily though. Three coats. I can see this being a very popular shade for Spring. Something About Spring is a medium strawberry pink cream. The shade isn't the most unique, but it's quite happy and vivid so you really can't help but like it. Easy formula to work with, but I still needed three coats to fully cover visible nail line. Always a Flirt! 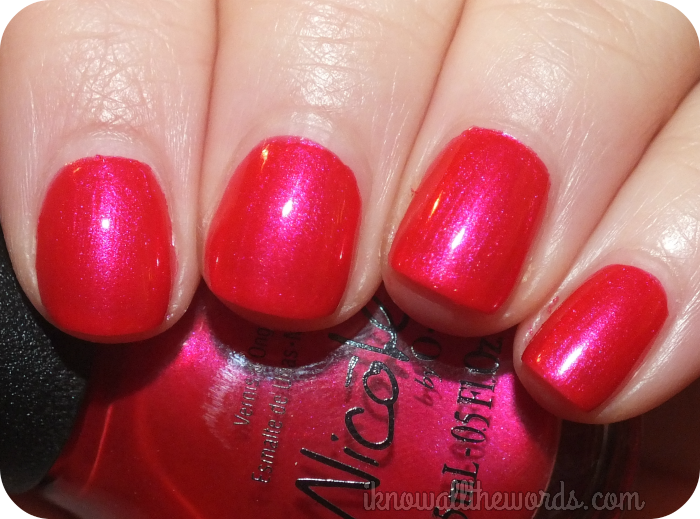 is a vivid red-pink shimmer with a bit of duo-chrome action. I'm not usually a big fan of shimmer shades like this, but the red-pink duo-chrome of this is pretty stunning when the light hits it. Three coats. Taupe of My Class is an interesting shade, as it's one of those 'ugly-cute' shades. It's a dirty taupe cream with a hint of khaki in the mix. 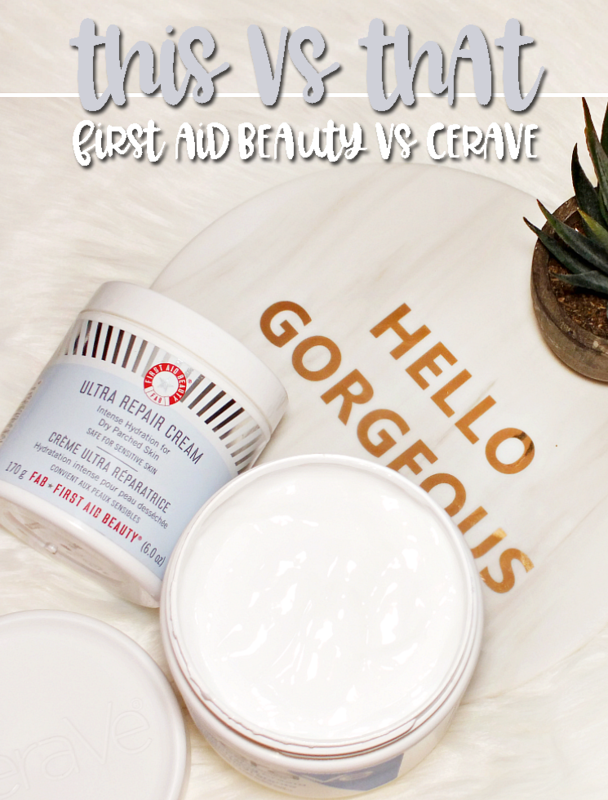 It had a thicker, creamier formula that only needed two coats. This Blue is so You! 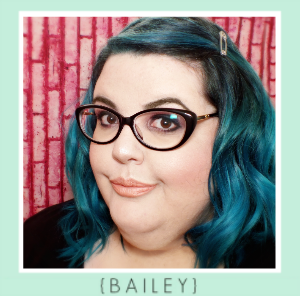 Is a deep inky blue with teal undertones. I have a soft spot for deep blues and as such have quite a few, but I don't think I have anything quite like this. Gorgeous! The formula is thin, but incredibly pigmented and only needed two coats. Fabulous is My Middle Name is made up of silver micro glitter and blue, red, magenta and purple bar glitter suspended in a clear base. 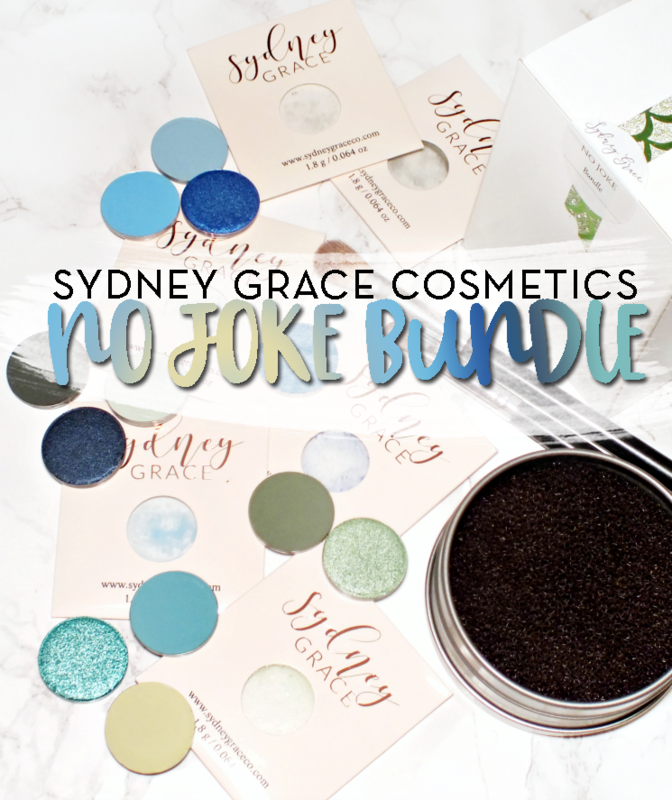 This has the perfect formula for a glitter as it's not too thick or thin and applies with ease. Two coats for an almost fully opaque finish. 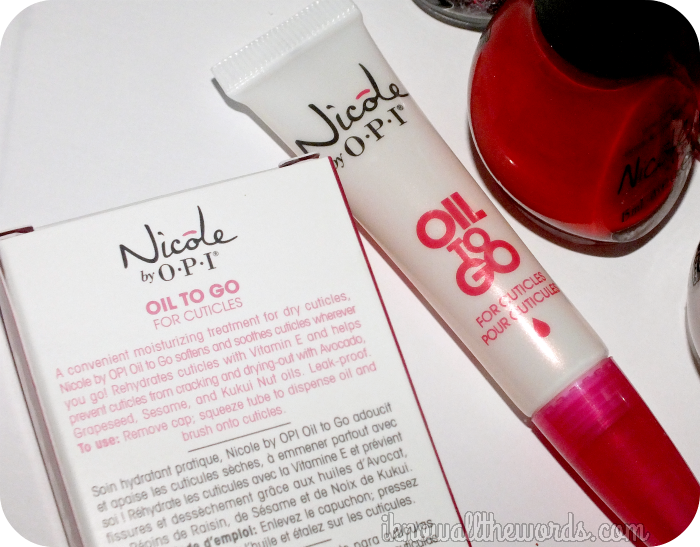 Oil to Go is an ingenious gelled cuticle oil. I love that a) it's in a squeezy tube that won't leak/spill and b) it's gelled so it's cleaner to apply where you want it. The aforementioned squeezy tube has a soft brush applicator (like lip gloss) that makes application both fast and fuss free. The gel-oil has a cherry like scent that is a little... odd, but nice. Formulated with vitamin e, avocado, grapeseed, sesame, and Kukui nut oils it provides an excellent moisture boost to parched cuticles and asborbs quickly and cleanly. I like to apply cuticle oil before bed, but find oils in bottles can be a bit too precarious (ie. deadly, and waaay too easy to spill) but this solves all of my cuticle oil woes. Love it! 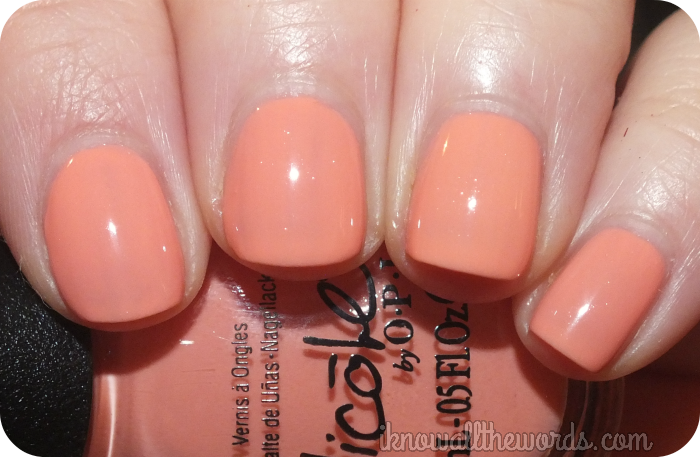 Overall, you really can't go wrong with Nicole by OPI products! I am especially fond of the Oil to Go. Nicole by OPI products are available now across Canada at Shoppers Drug Mart, Target Canada, Walmart Canada, Jean Coutu, London Drug, and Loblaws locations. 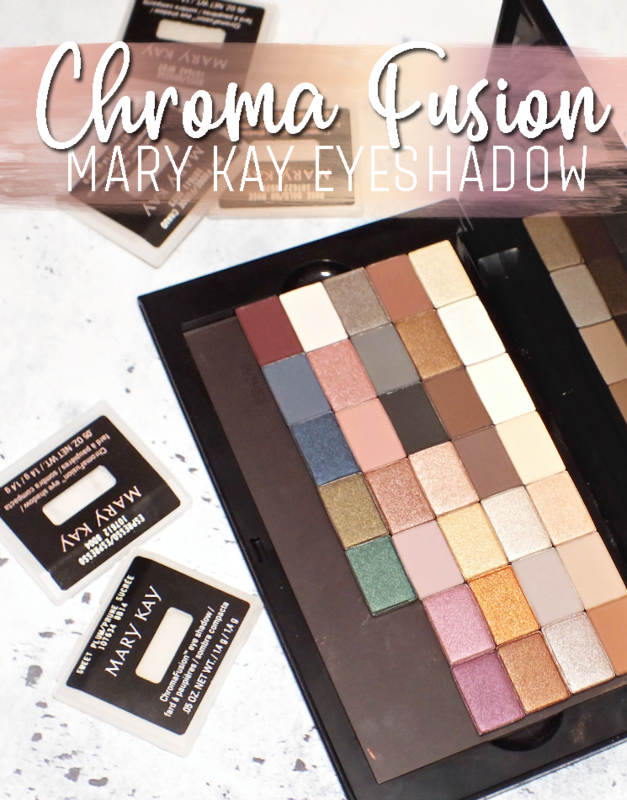 Are you a fan of any of these shades? 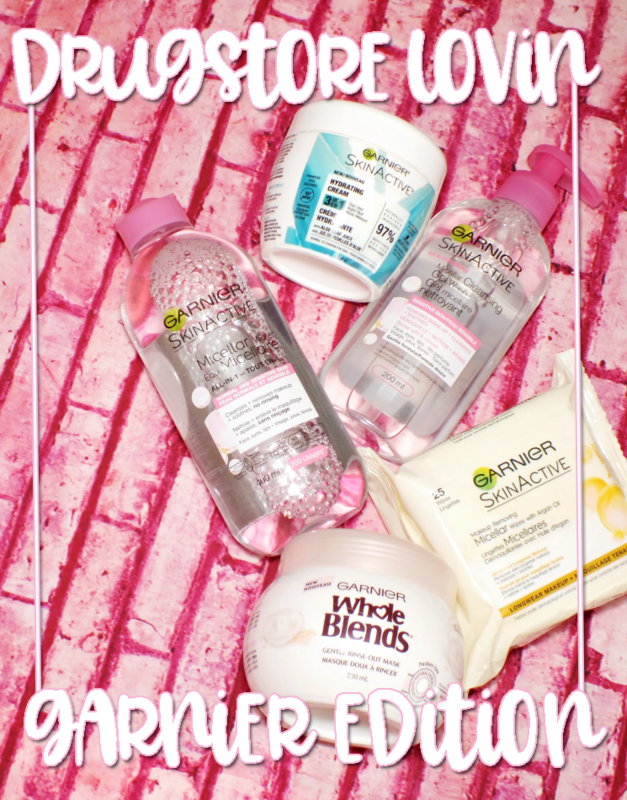 Will you be trying any of the new treatments?